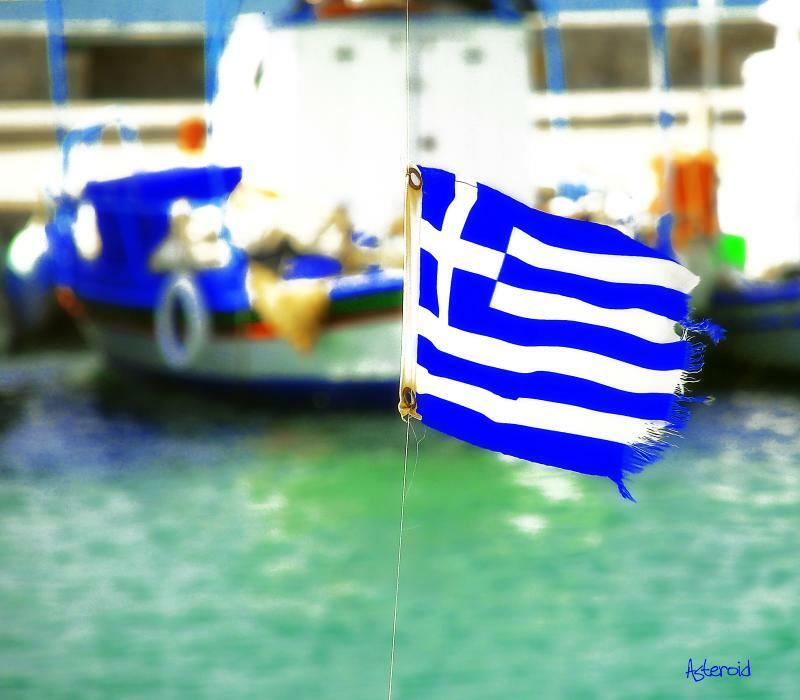 News comes today that the country of Greece is about to be violently modernized. Wait a second…that’s one of the oldest cultures around. Bet you thought they were already modernized. Well, unfortunately for their economy, they have also become liberalized, with public sector jobs comprising one-third of the work force. Did you comprehend that? A full 33% of all workers in Greece toil for the government! Editorials refer to the process of freezing public pay for four years and scrapping holiday bonuses as “violent modernization.” In some places they call that assuming responsibility for out-of-control spending habits. 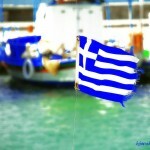 But will the Greeks tolerate their government’s attempt at modern survival? At Holistic Survival, we’re calling it a coin flip. It’s pretty hard to pull a person off the public teat once the entitlement mentality is established.